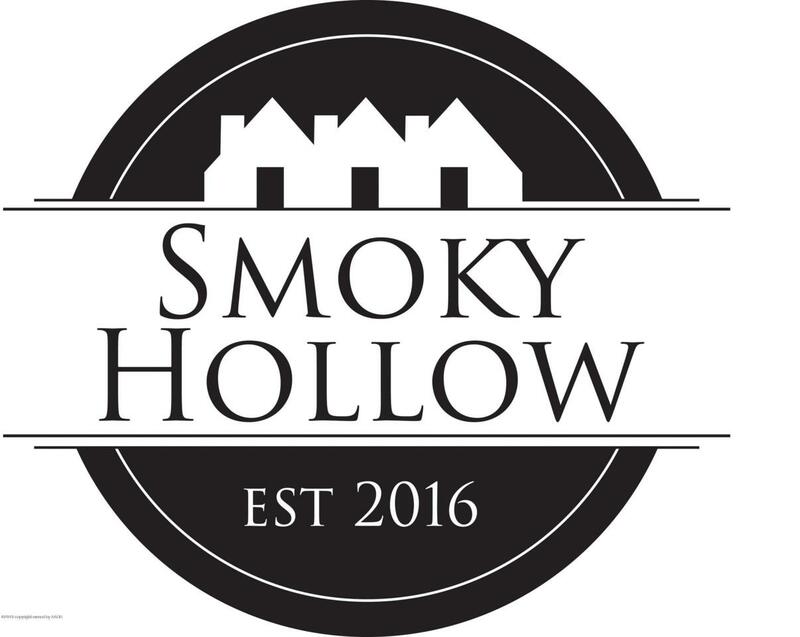 SMOKY HOLLOW, Great Newer Development East Of Canyon off of Hunsley Road. Nestled in the Wide Open Space with amazing view of the lights of Amarillio. Lots are available for your new home in this premier location. This lot requires a min. sq.ft. of 2000 ft. of living space. Listing provided courtesy of Mary Kay Riley of Addresses Of Amarillo, Realtors(R).